Newest Franchise Location Completes Training! Our latest franchise location in Raleigh (NC) has just completed its official training and is ready to make waves! 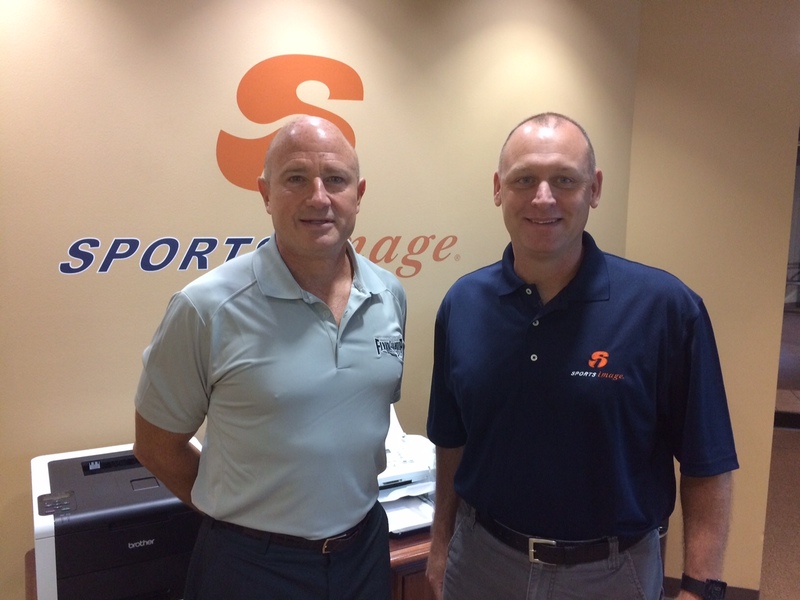 We proudly welcome our newest franchisees, Tim Clougherty and Keith Fogleman to our Sports Image® family. We are excited to be part of the work they accomplish in the Raleigh area and look forward to helping them to take the PAY out of PLAY in North Carolina!